Tis’ the season for all things orange. There are so many fun pumpkin activities and we were excited to pass along our favorites from across the web. 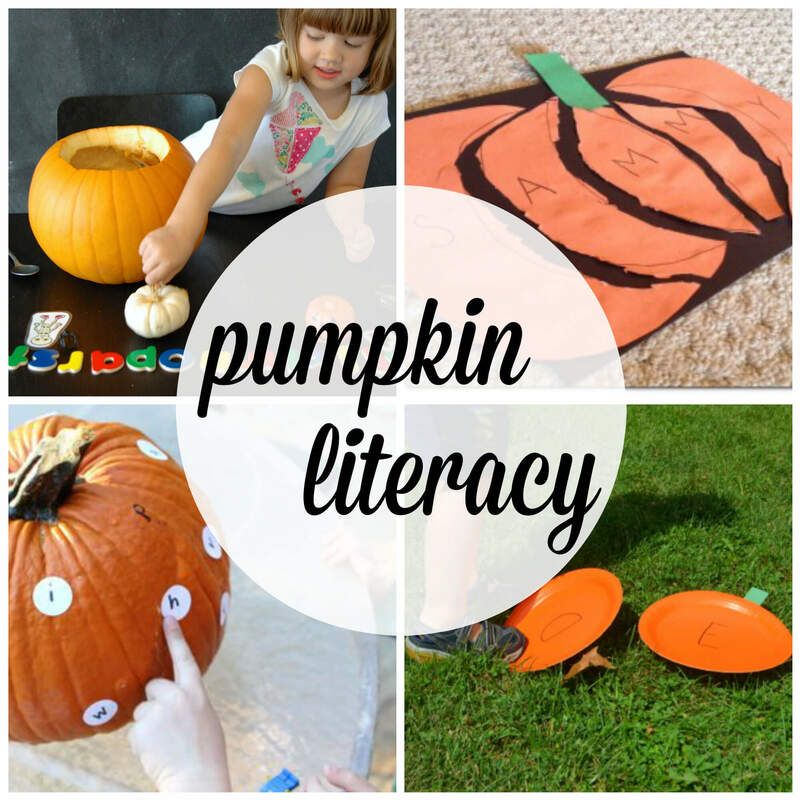 This fall-themed roundup includes math, science, literacy and craft projects kids will love. 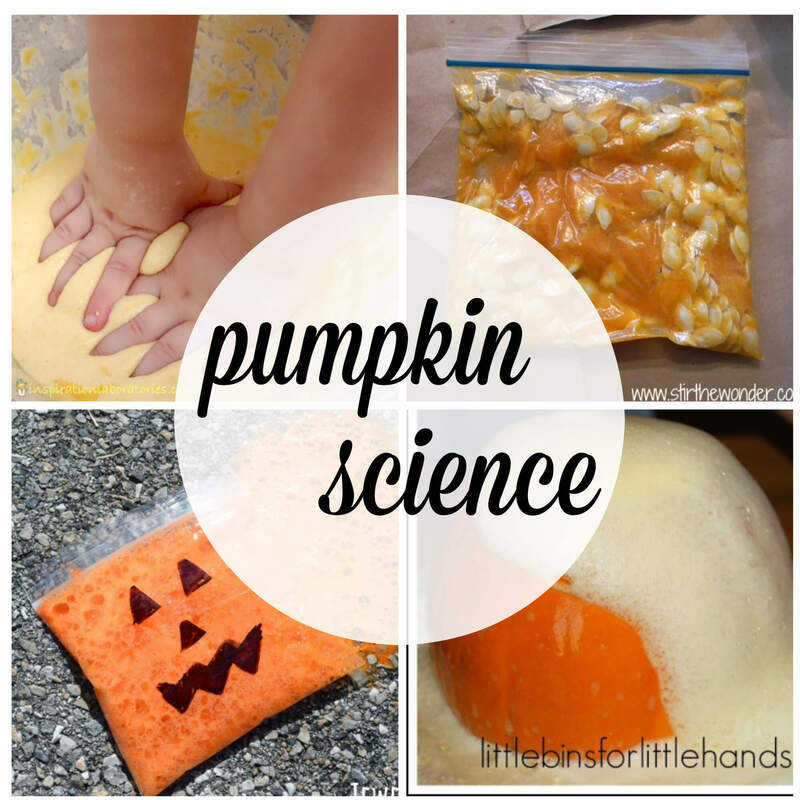 Have a favorite pumpkin activity to add to the list? Share in the comments below. Count and clip pumpkin cards. 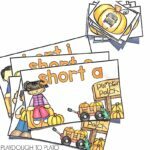 Read and color pumpkin ten frames. 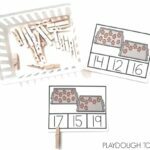 Play an active shape game. 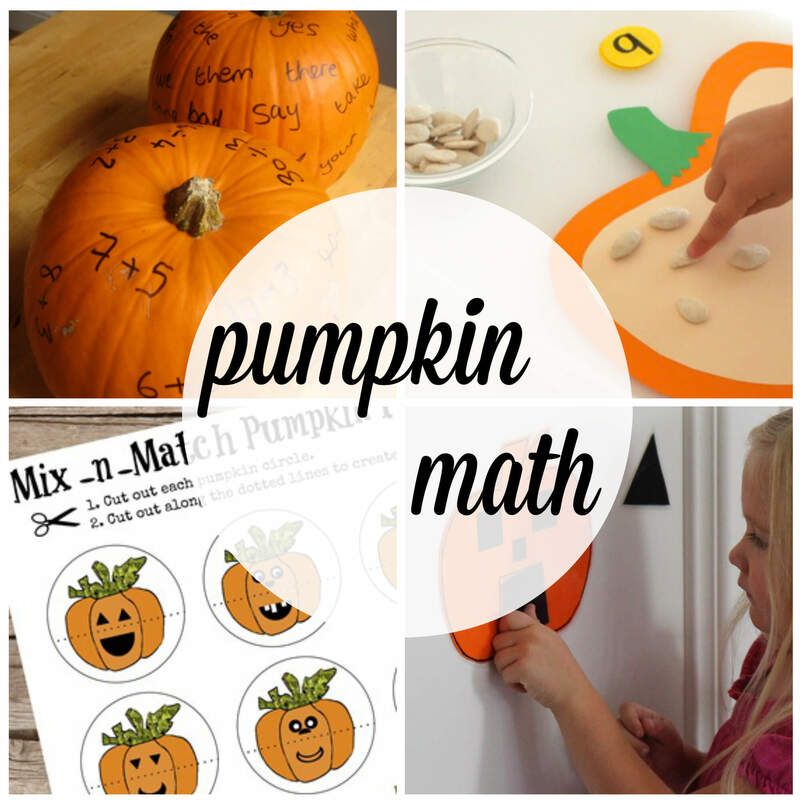 Make a math fact pumpkin. Practice sorting and categorizing with a sticky pumpkin color sort. 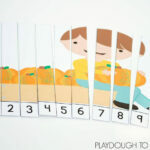 Play a simple pumpkin seed counting game. 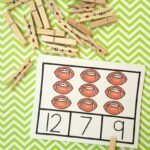 Work on matching with a free printable matching game. Measure how many pumpkins tall kids are. Do an ooey gooey beginning sound hunt. Hop around an ABC pumpkin patch. Build kids’ fine motor skills with paper clip vines. Cut an adorable DIY name puzzle. 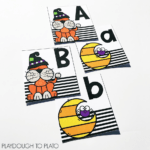 Practice upper and lowercase pairing with a matching game. Brainstorm a list of pumpkin adjectives. Make a bubbling boo bomb. Fill a Ziploc with pumpkin guts. Whip up a quick and easy pumpkin-cano. Mix a batch of pumpkin oobleck. Make some easy bottle cap pumpkins. Grab some glue, yarn and balloons to make yarn pumpkins. Cut out a reuseable felt jack-o-lantern. 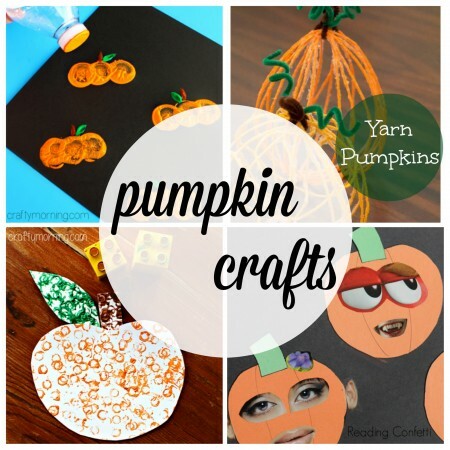 Bend an empty paper towel roll into a pumpkin start stamping. If your child’s a big LEGO fan, get crafty with a LEGO stamped pumpkin. Set up a fun round of pumpkin bowling. Put together an easy pumpkin ring toss. 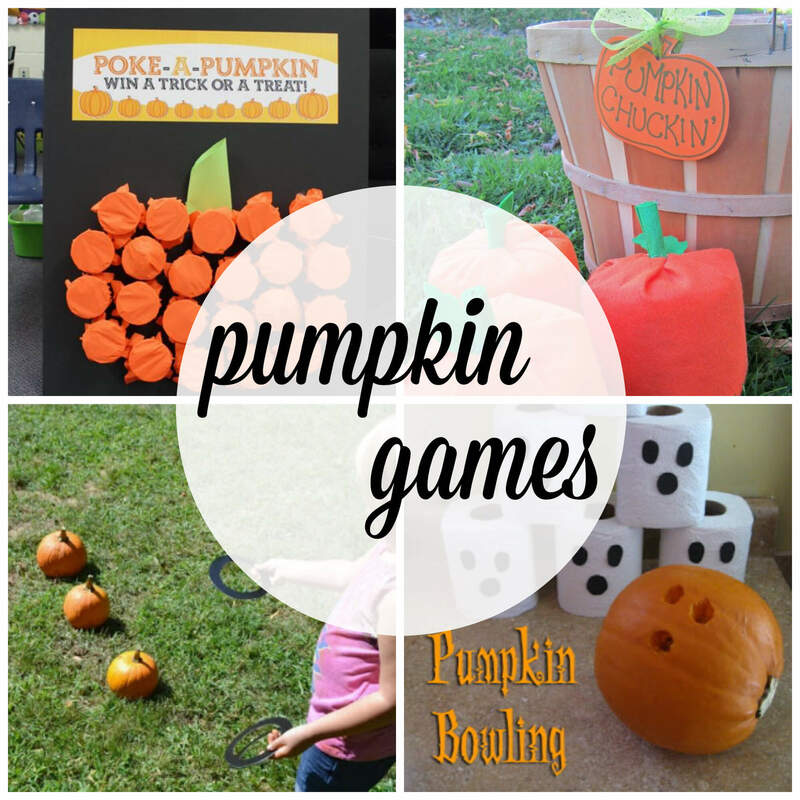 Make a poke a pumpkin board and let kids test their luck. 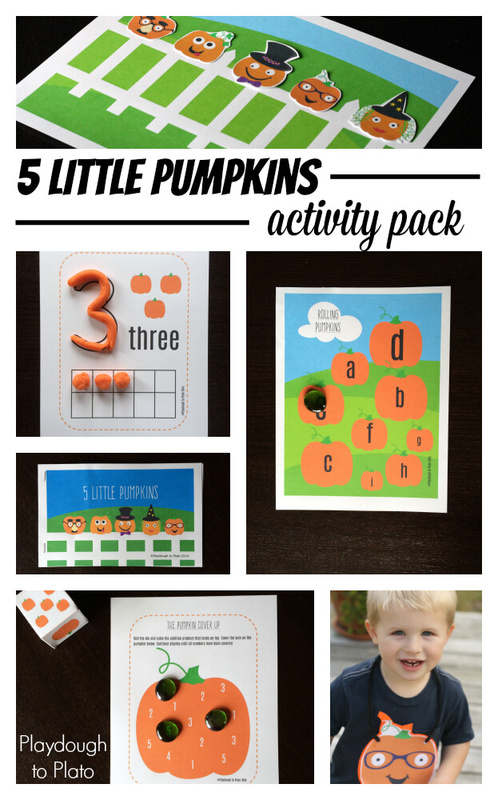 For more pumpkin-themed fun, check out our 5 Little Pumpkins Activity Pack filled with math, literacy and dramatic play activities kids love. 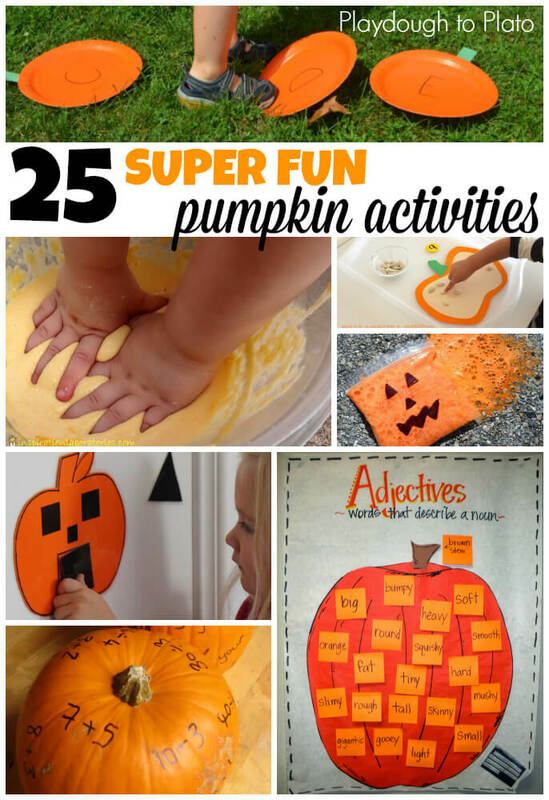 What a wonderful collection of pumpkin fun and learning. Thanks for including our pumpkin measuring activities. 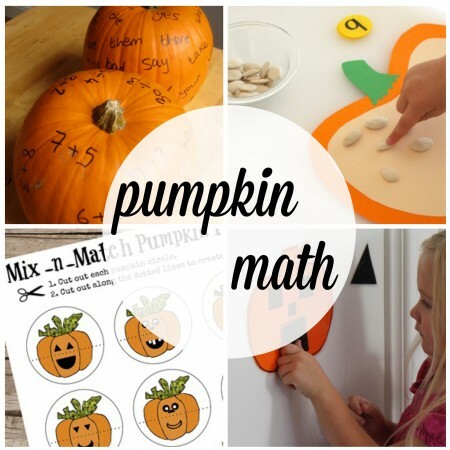 We love your pumpkin measuring activity, Sandi! !